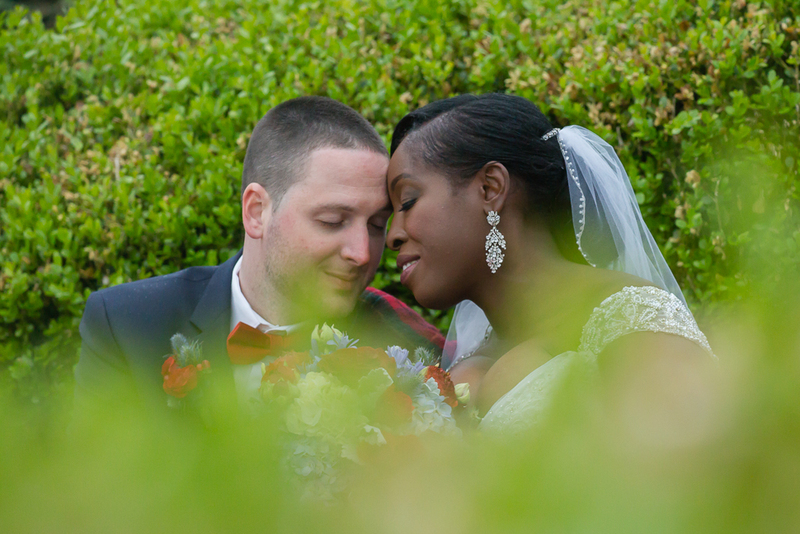 Joesephine and Keith are both from Baltimore and they met online in February 2010. 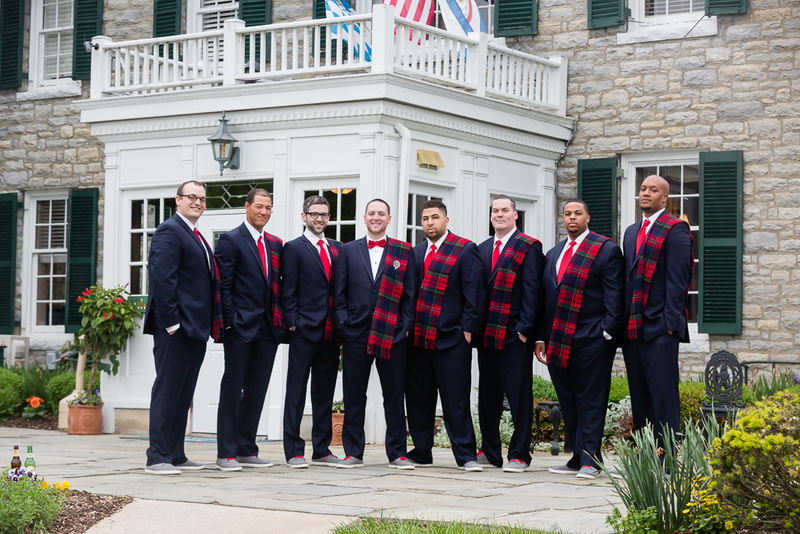 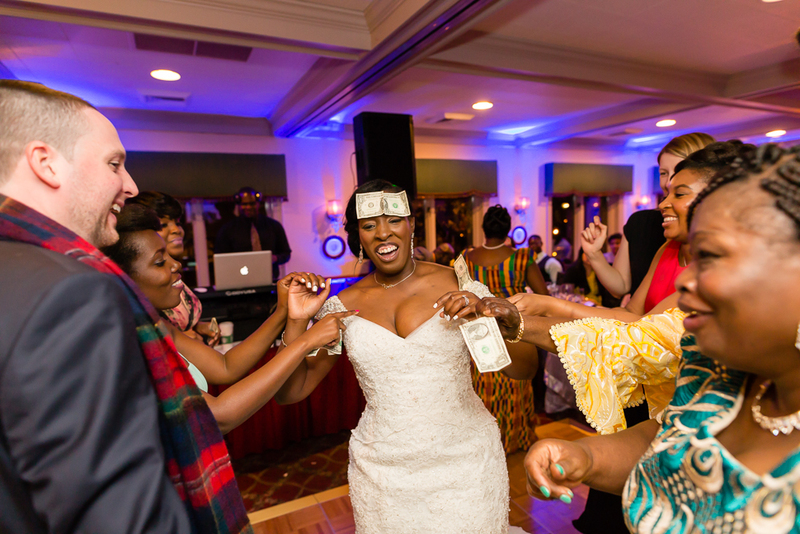 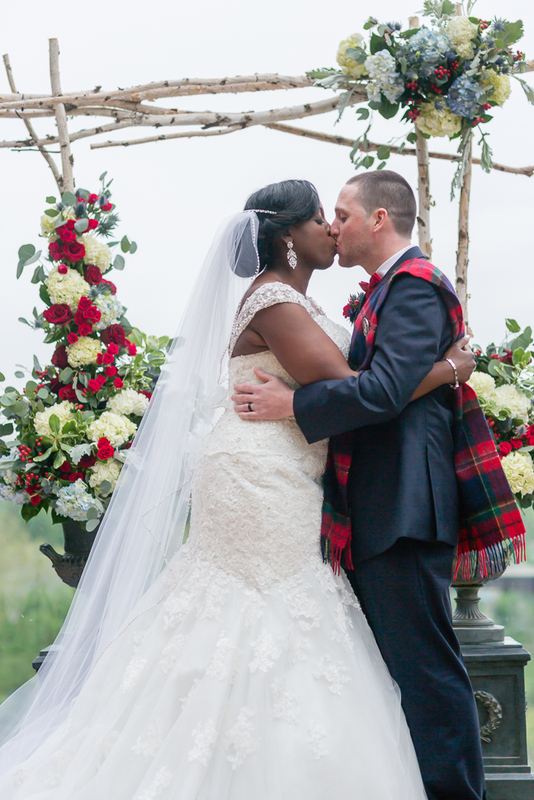 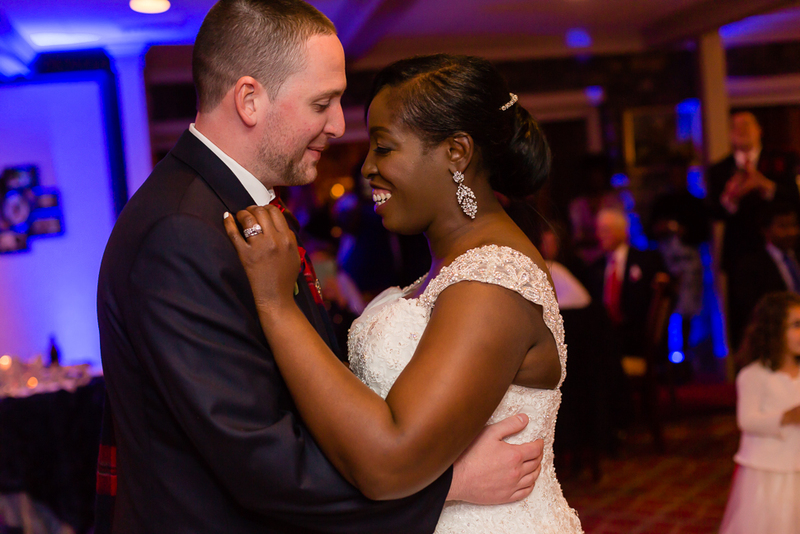 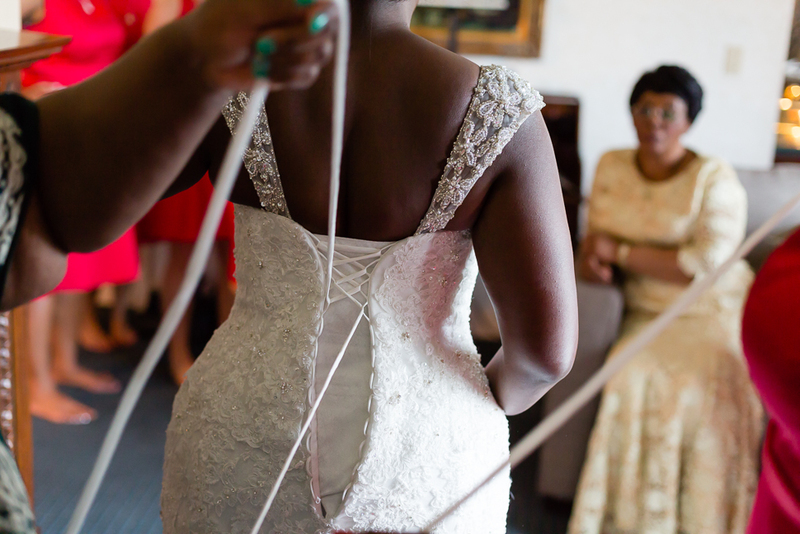 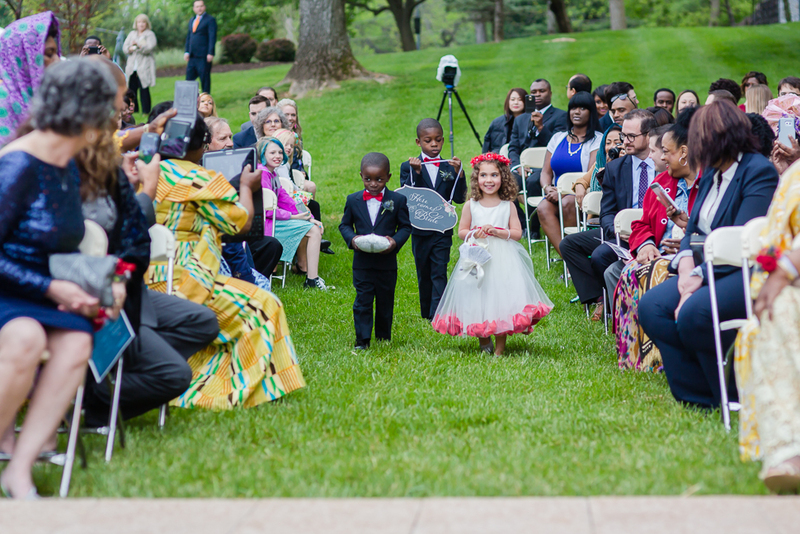 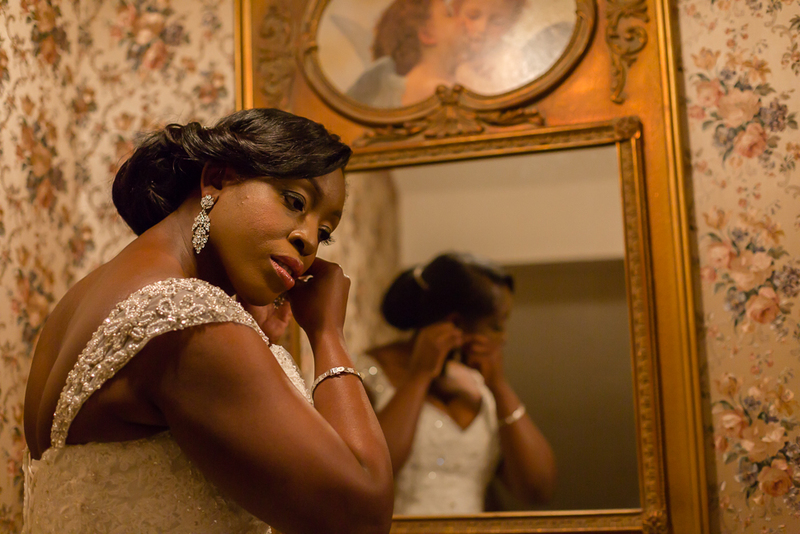 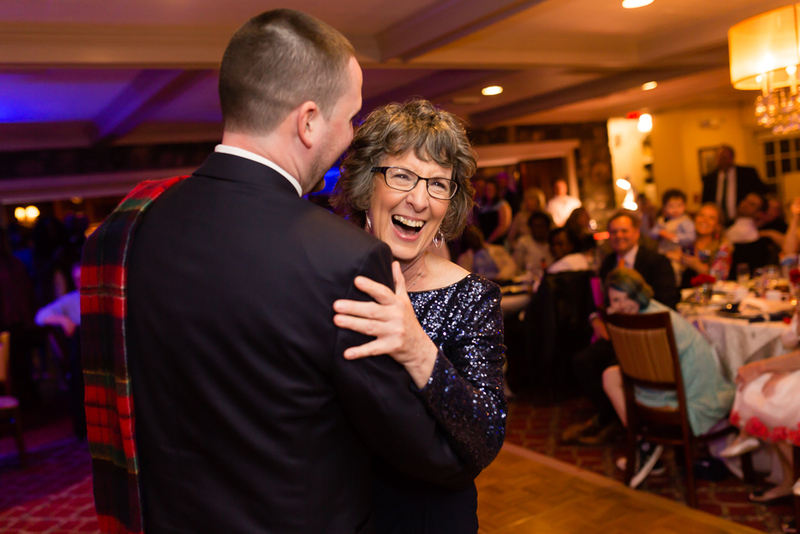 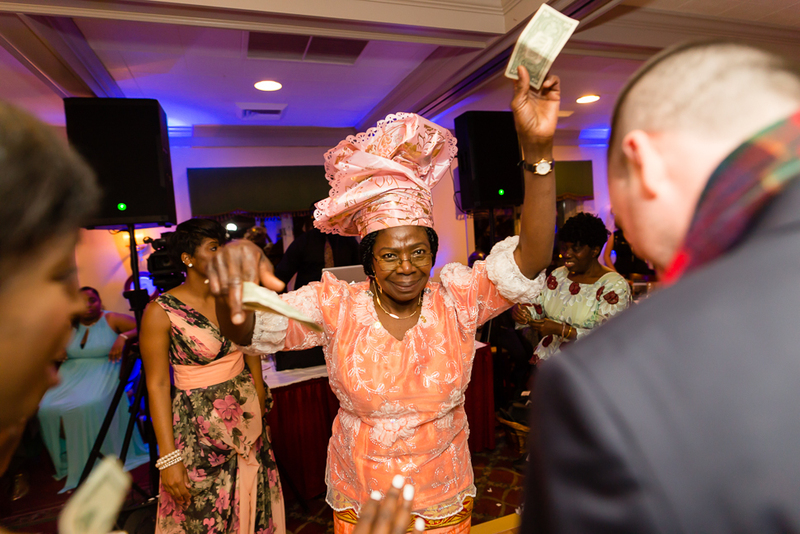 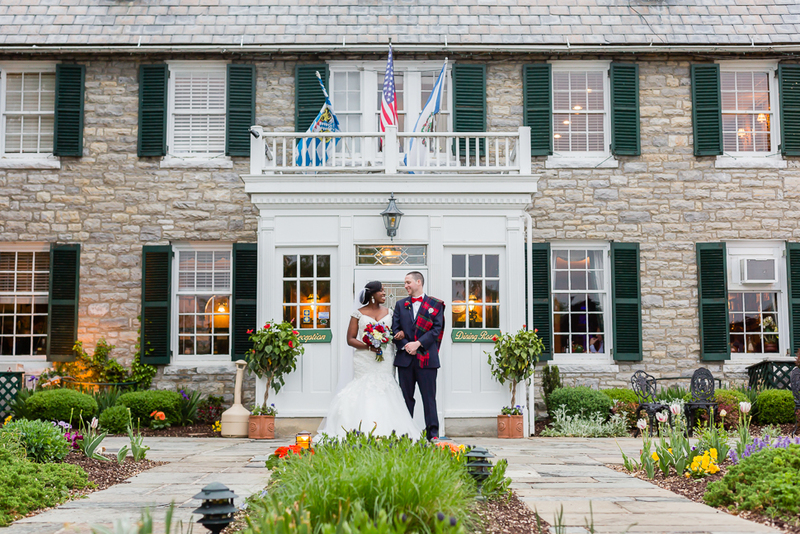 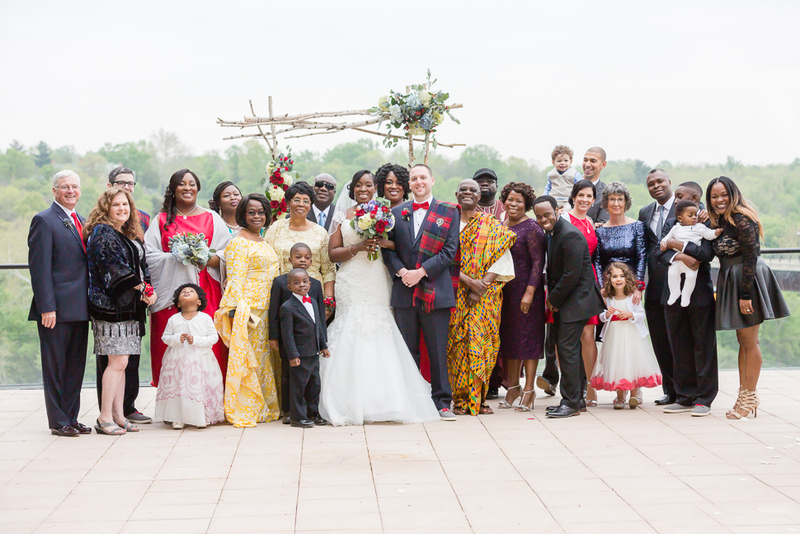 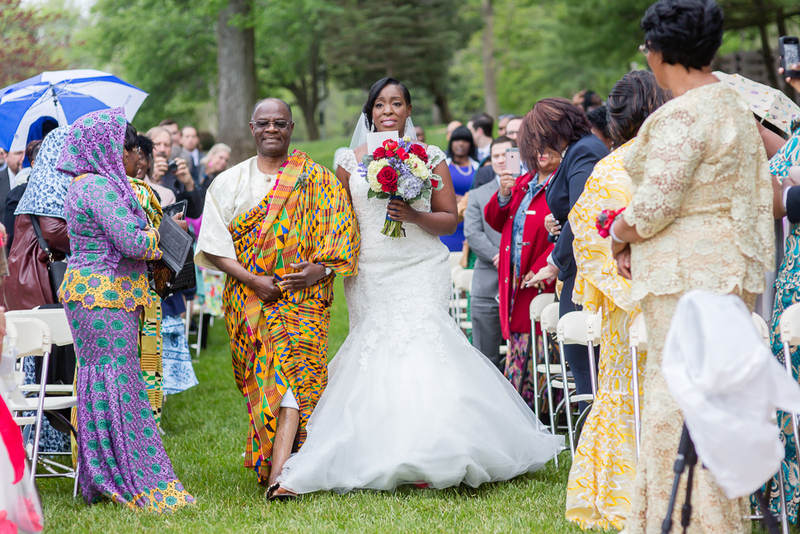 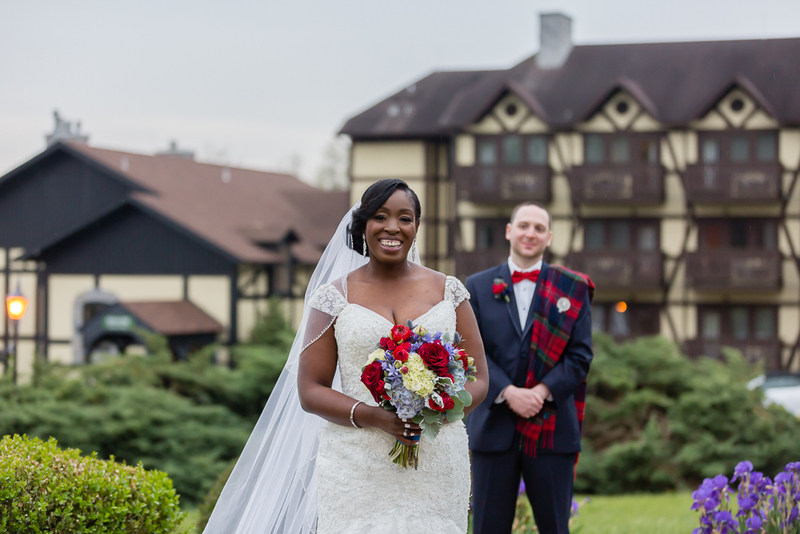 Their multicultural wedding was held at the Bavarian Inn Mansion in Shepherdstown, West Virginia shared with 185 of their close family and friends. 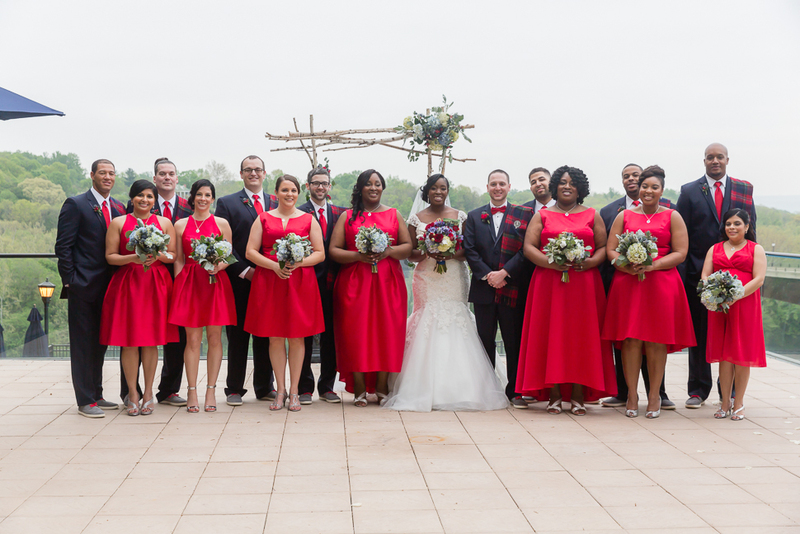 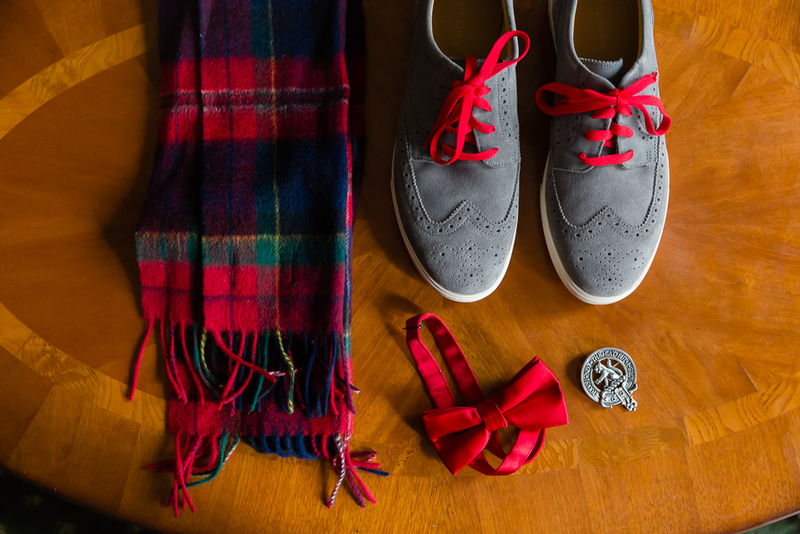 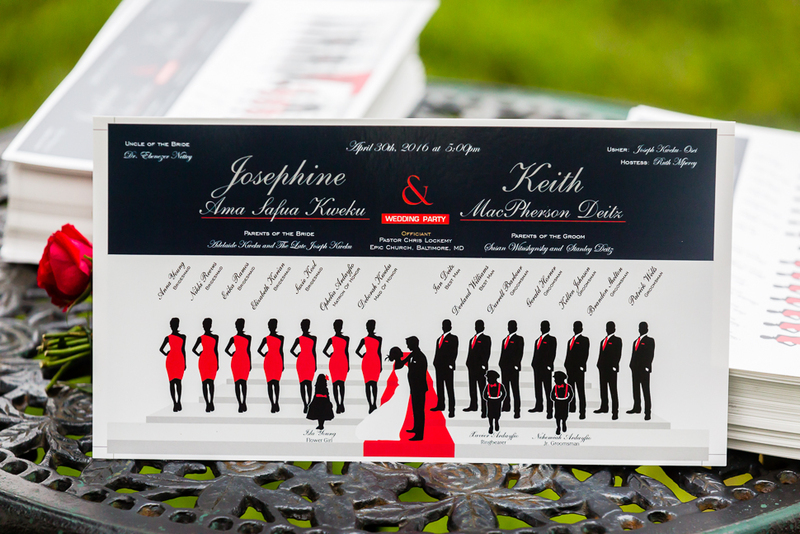 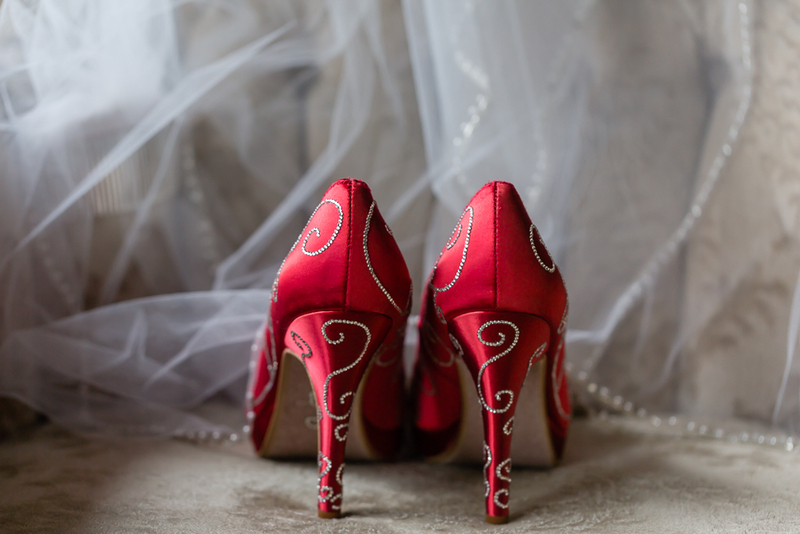 Josephine and Keith’s wedding theme was classic fun; their theme colors were red, navy, and silver. 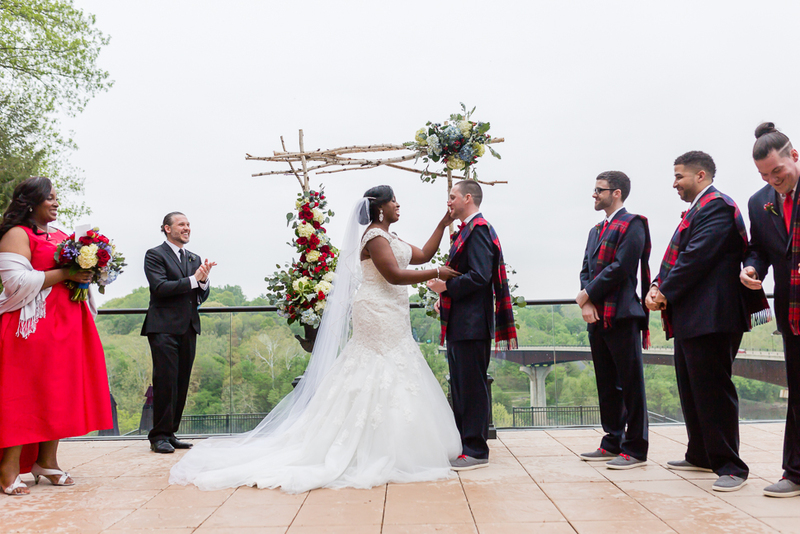 They had a traditional outdoor wedding administered by a wedding officiant. 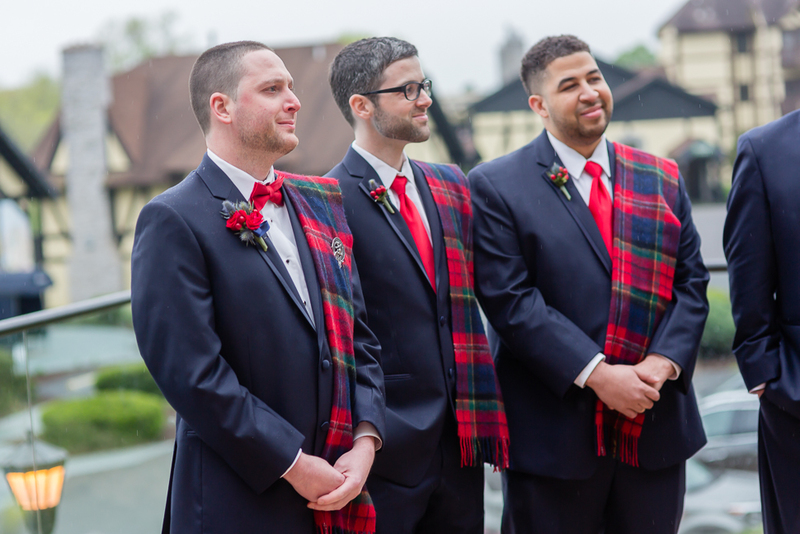 The whole wedding experience was amazing. 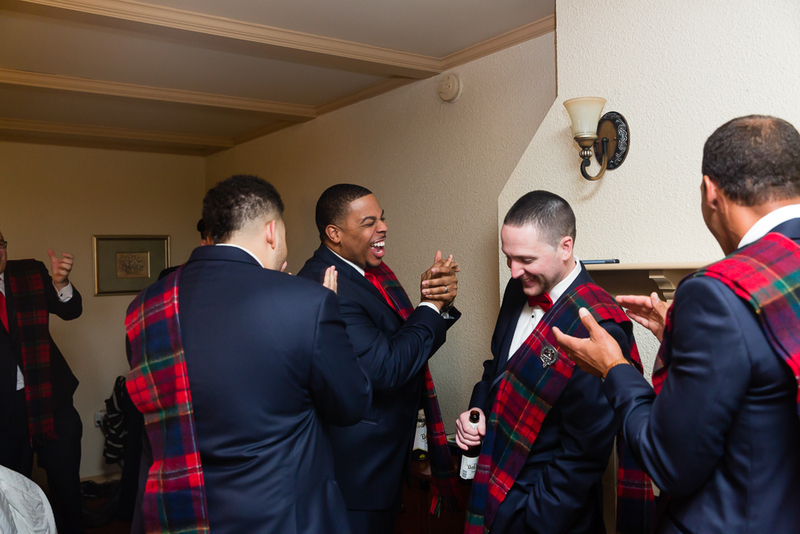 We loved all of the vendors but we had the most fun at the reception. 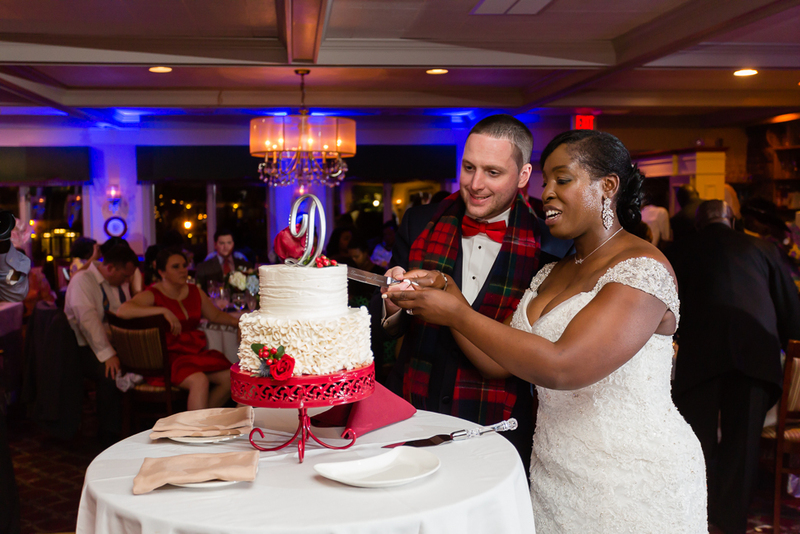 We loved the food, the dj kept us on the floor dancing and our sparkler exit was the best. 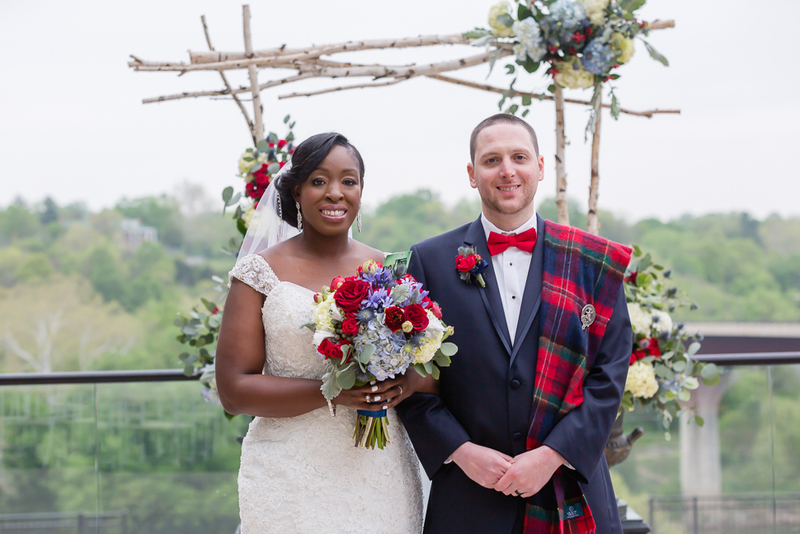 This wedding was also featured on The Secret Wedding. 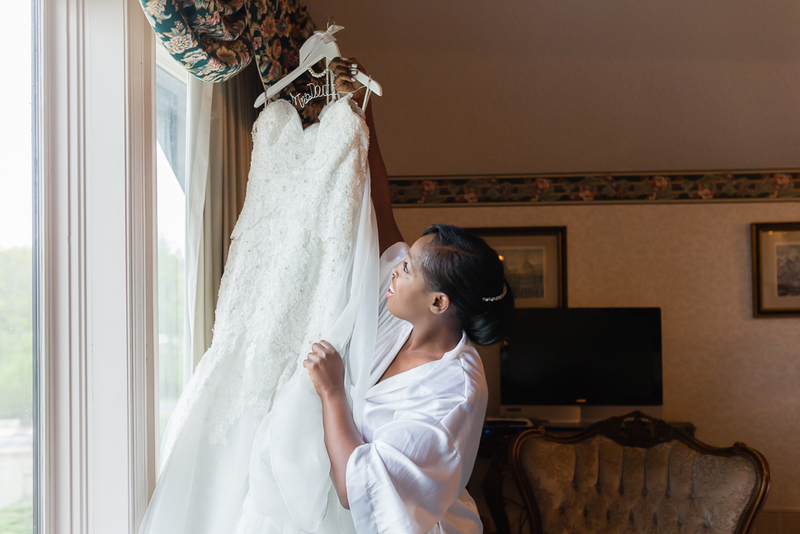 Enjoy a few favorite images from their wedding day!